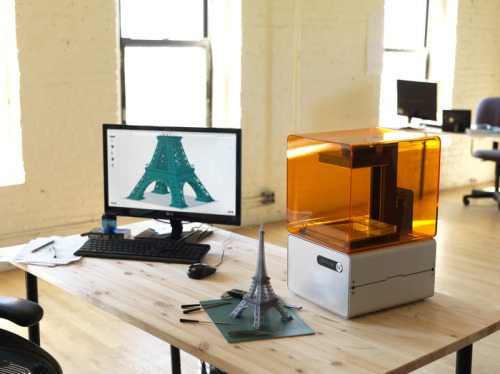 3D printer at Kickstarter... a must-have! Will trade the Distil Union family motorcycle for this. Much safer. Affordable professional stereolithography 3d printer. Think it, build it.